PetitPoix: Petit Poix's Daily Ooooooooooooo! This daily Ooooooooooooooo has been brought to you by Etsy artist Creative Designz Jewelry and Accessories. 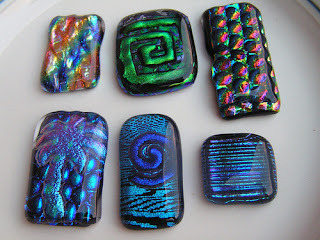 These Dicro Cabochons will soon be available for sale in the Etsy shop.